Apps and services can take on a whole new dimension when location is added into the mix. Geolocation APIs can be used in a variety of ways. 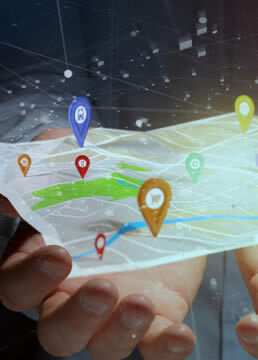 Find points of interest in the user’s area, annotate content with location information, or increase relevancy with up-to-date local information. 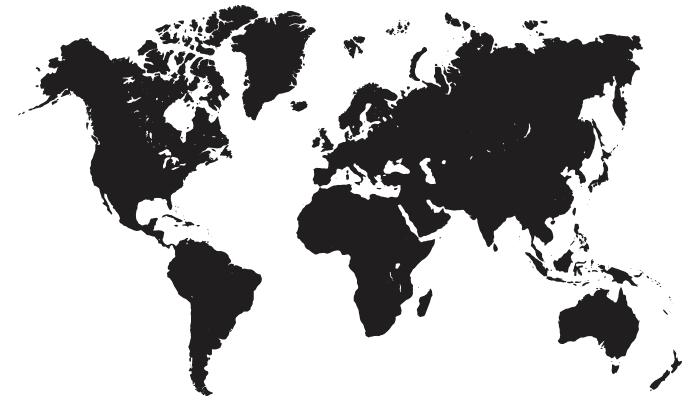 We can help your business integrate a Geo Location Maps API. From Google Maps to any map you are interested in, let Tentacle Solutions add relevancy to consumer experience.